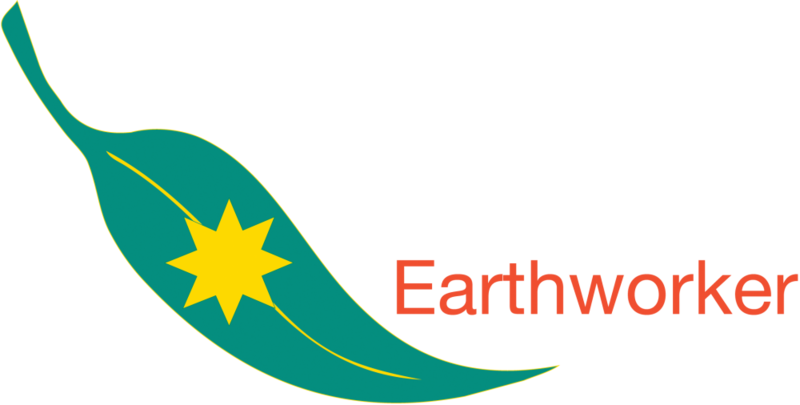 The Earthworker project, showcased at the joint Cardijn Community Australia and the Uniting Church forum at the Victorian Trades Hall last year, has launched a 'crowdfunding' campaign. 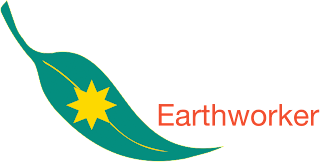 Earthworker wants to establish Australia's first sustainable workers' co-operative, manufacturing solar hot water units, first in the LaTrobe Valley (Victoria), and then in other states. "It will help redress our disappearing blue-collar jobs, and produce an environmentally friendly product," CCA Secretary David Moloney said. Earthworker's crowdfunding campaign hope to raise $10,000 to keep the units licensed and to support its private-sector partner Douglas Solar, which has maintained licencing costs up to this point. The campaign is on the StartSomeGood (SSG) crowdfunding platform, under the name 'licence to co-operate'. If the target is not reached, the pledge you make is not charged. A variety of small rewards are offered for pledges. Go to the SSG website: http://startsomegood.com/ to get a sense of the featured campaigns and how they work, or go straight to Earthworkers campaign at: http://startsomegood.com/Venture/earthworker/Campaigns/Show/licence_to_cooperate. CCA has made a $250 donation, and members have made their own donations . Together we can create jobs and help achieve environmental sustainability.